The quest for perfect food has continued in Miami. We returned to a favorite from DC, Fogo de Chao. I must say that once again, I was not let down in the least bit. 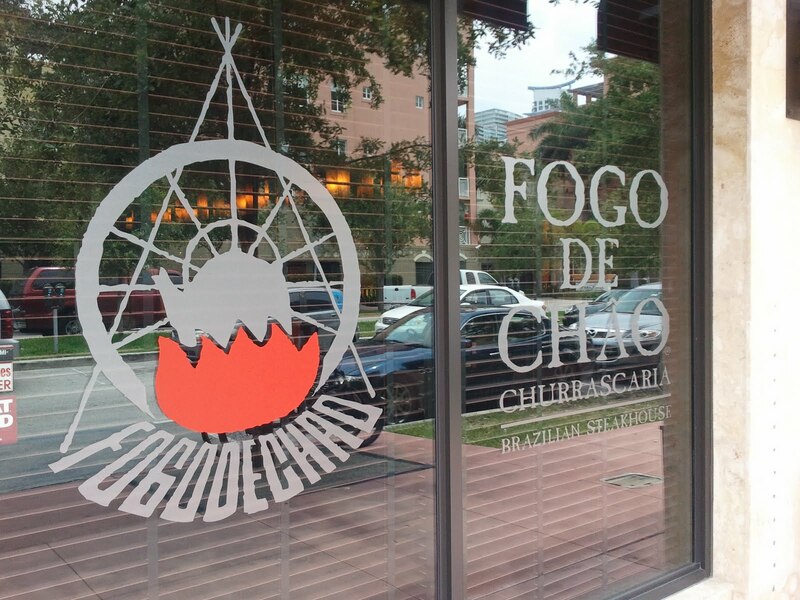 There is a Fogo in Kansas City. It would be worth the drive from St. Louis to eat there. This is the picture of the day.